In the world of basketball, the trend nowadays when building a contender is banding superstar-caliber players together. Even the San Antonio Spurs, who are known to bettering themselves through intelligent drafting and unparalleled scouting of unheralded players, got themselves an All-Star in LaMarcus Aldridge via free agency. 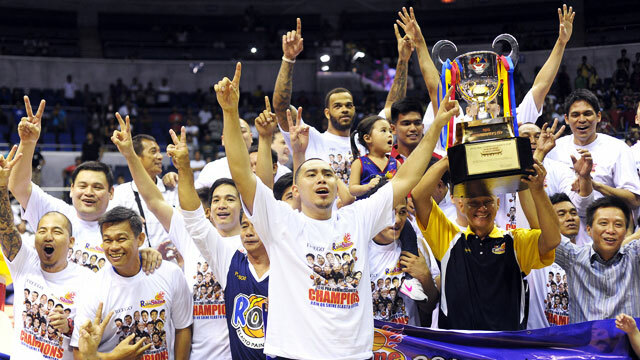 As much as system-oriented basketball has experienced a decline in potency in the NBA (Boston Celtics, Atlanta Hawks), the same cannot be said about its local counterpart, which saw the star-less Rain or Shine Elasto Painters dispatch a Calvin Abueva-led Alaska Aces in six games to claim the 2016 Commissioner's Cup championship. Mind you, "star-less" isn't this team's weakness who won despite having the lowest scoring import in the history of the PBA in Pierre Henderson-Niles, which says a lot about its self-sacrificing style of play. 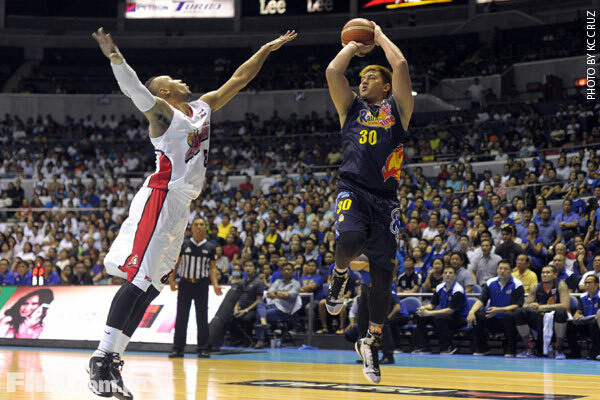 Having a Gregg Popovich of their own in head coach Yeng Guiao also helps, to weed out any form of disruption. Still, the most important element of Rain or Shine's success is its crew of unlikely misfits, who are willing to do their leader's bidding and bring the same level of intensity in every game. They're not your typical, highly revered franchise players, but together they make for an unstoppable unit. The 2013 PBA Draft’s Top 3 featured a slew of premier big men; Barangay Ginebra San Miguel literally won big with Greg Slaughter at No. 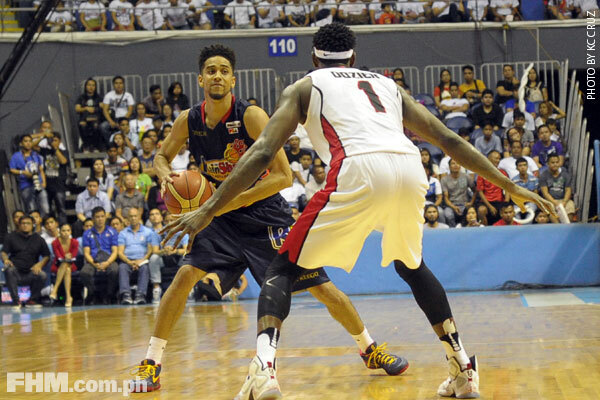 1, while the San Mig Coffee Mixers opted for Ian Sangalang at second. 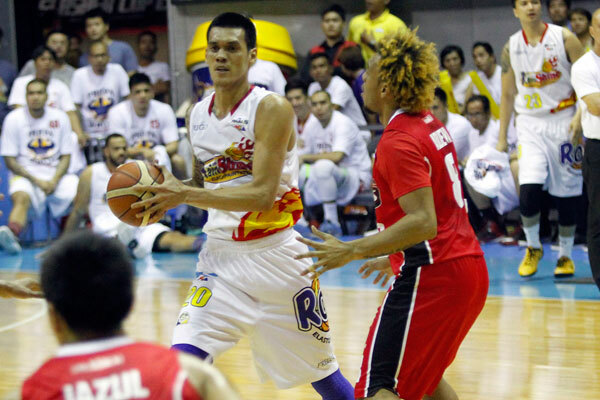 Rain or Shine’s selection of the lanky Letranite, however, saw the full realization of the league’s most fearsome frontcourt, which already boasted the likes of Beau Belga and JR Quiñahan. Essentially a trade chip during the earlier part of his career, Big Bad Beau eventually found his niche with the ragtag crew. Who would’ve thought that someone viewed as having weight problems would serve as the template of the typical Elasto Painter big man: able to bang bodies in the paint, but also isn’t afraid to step out and shoot. They might have missed out on a franchise player in 2007 top pick Joe Devance, but the team wasn’t going to make the same mistake with another half-foreigner point-forward. 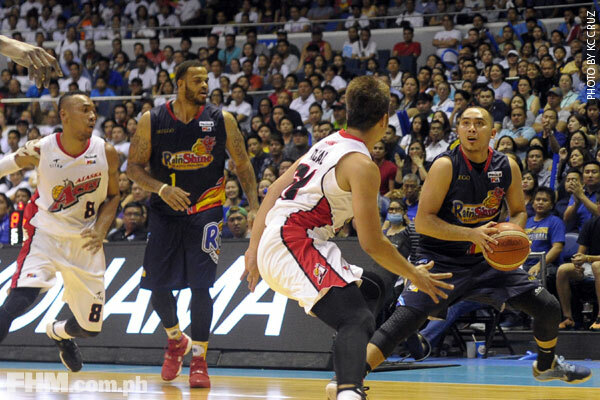 While he's never put up the gaudy numbers expected from a Fil-Am, Norwood turned out to be his squad’s all-around glue guy and epitomized the ROS’s brand of star-less basketball. 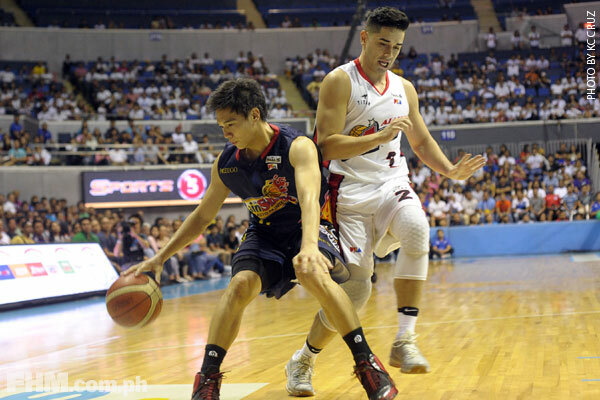 Coach Yeng was on his way out of Red Bull at the time Chan was drafted, but as luck would have it, he would still wind up being mentored by the fiery tactician. Two PBA championships (one Finals MVP), three All-Star selections (one MVP), a couple of Gilas Pilipinas inclusions, and a few more awards later, “following” Guiao has done wonders for the Negros Sniper. What if Rain or Shine granted his request to be traded in 2014? 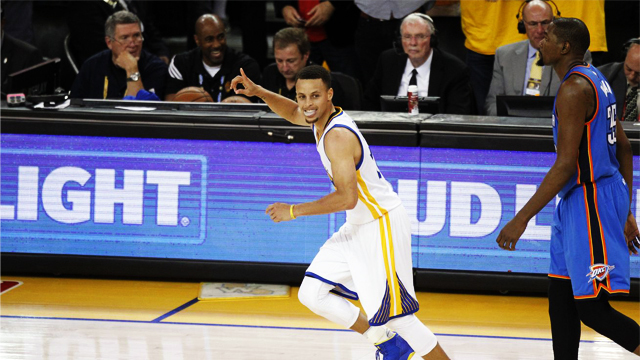 What if he didn’t get injured during his team’s other Finals appearances? Considering everything that has happened in his career, it’s fulfilling to see Lee walk away with a championship, and a Finals MVP to indicate his participation (he was injured during their 2011 run) and validate his impeccable body of work this season. Just when you thought ROS’s frontline couldn’t get any more menacing, enter NU’s former big dog. When it comes to Ponferrada, all you can do is pick your poison: get killed in the paint or from mid-range. 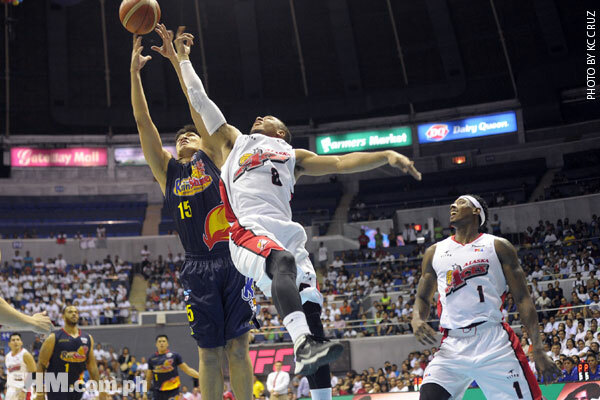 Completing the Elasto Painters’ Extra Rice, Inc. is the finesse forward from Cebu. 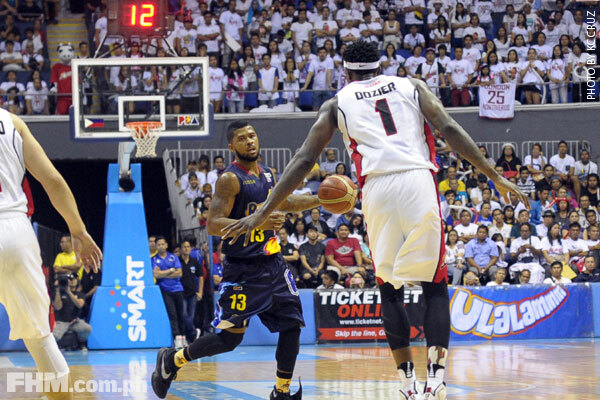 Like his burly buddy Belga, Quiñahan had been tossed around the league before ending up as a vital core piece. Don’t be fooled by his teddy bear looks; there’s a reason for the handful of suspensions under his belt. He may have gained notoriety for his controversial defensive methods, but Ibañes’ reputation as one of the league’s elite defenders easily landed him a spot on Coach Yeng’s rotation. Think a local version of the Memphis Grizzlies’ Tony Allen. The second-year player was a revelation in the finals series against Alaska, even top-scoring in their championship clincher with 21. 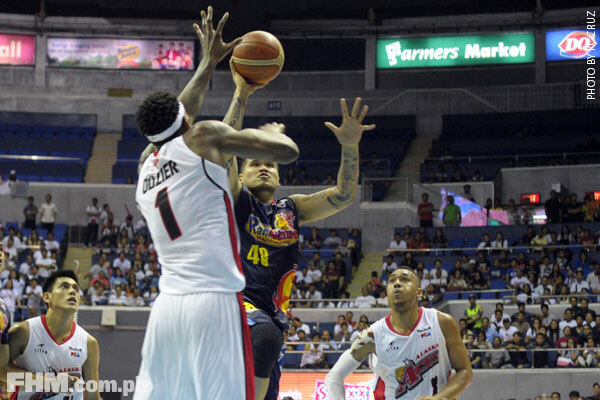 As seen in his late-game lapses (Game 2), Jericho still has a lot to learn playing in the pros. Although one has to admit, the future is looking bright for Rain or Shine. The Filipino-Nigerian’s solid play silenced those who doubted his high draft position and proved his worth as a part of Coach Yeng’s relatively crowded guard rotation. 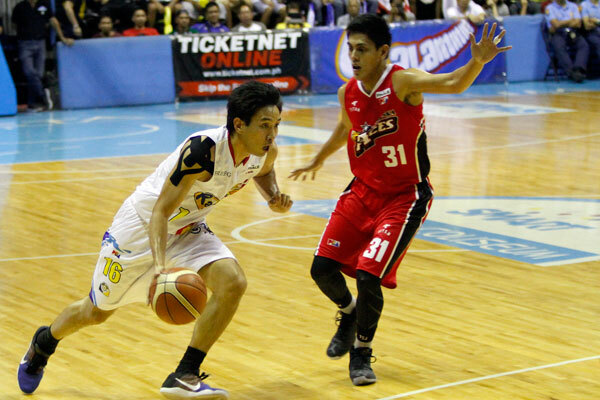 Ahanmisi has also shown flashes of his ability to take over games, exploding for 30 points in a losing effort in Game 5. Although used in spurts, Tiu exhibited consistency, poise, and smarts for a player who spends more time in his seat than on the court. 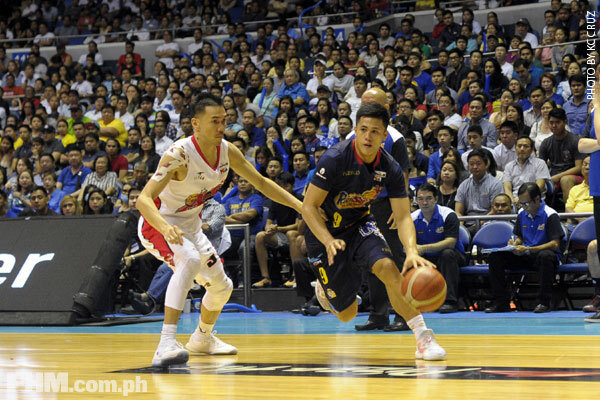 The consummate professional that he is, one wouldn’t hear anything from the Ateneo standout despite his limited playing time.